“Is blogging dead?” This is the question I always get, and if you are a respected blogger, I’m sure you get the same question, too. 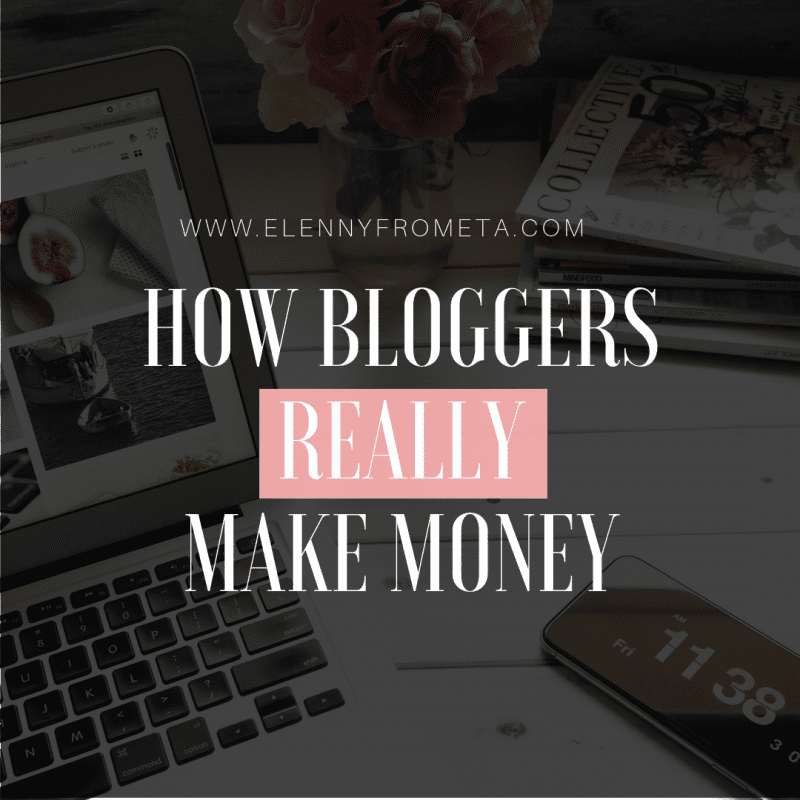 Although it may not be easy at first, creating and launching your blog is a fun experience that can lead you to riches! You just have to do it correctly. The most crucial and essential step for creating a profitable blog is getting the right hosting. At EF, we use SiteGround. They are perfect due to their exceptional support team, their speed, and how much they protect your website. Go sign up for SiteGround HERE so that you can get it for as little as $3.95 PER MONTH. Become an affiliate! 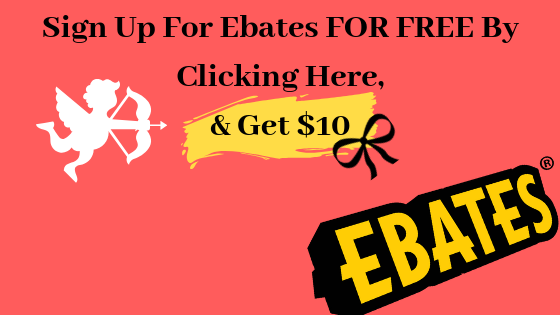 I use ShareASale as my affiliate platform because it is where I find brands that I love and use daily. Feel free to join, and search for brands that you’d like to promote on your website. Yes, on just 1 site, you will have access to A LOT of brands that want to be promoted BY YOU! The best thing is that you get paid from ShareASale directly, so you will not have to deal with the hustle of managing your payments from the brands directly. One, if not, the most critical part of a website is traffic. If your blog is not getting traffic, you are wasting your time and hard-earned money. This is also crucial to monetizing your site. When EF launched, I knew that traffic was not going to be easy to receive. However, I discovered that Pinterest is the successful blogger’s secret sauce to traffic success. Tailwind is a Pinterest/Instagram scheduler and management platform where you can also join tribes (groups). When you share your pins to those tribes, other tribe members re-share and re-pin your pins, resulting in more exposure and more traffic towards your site. If you are highly knowledgable or an expert at a topic, why not write an ebook and sell it? WordPress has a nice plugin named “Payhip” where you can add a store to your website and sell your ebooks from. It is free; you only pay 5% of your sales. 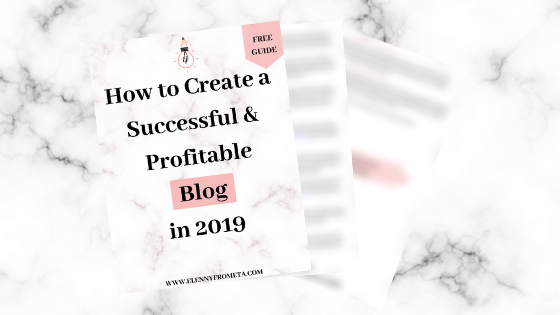 You will need to receive traffic before you can make sales, but I am sure that once you sign up for Tailwind above and get our “How to Create a Successful & Profitable Blog in 2019” guide, you will be on your feet and on your way there. If you want to sell physical products instead, Shopify is my go-to! Click here for you 14-Days FREE Trial. You can always add your Shopify store to your website since WordPress has various plugins for doing so. If you decide that Shopify is the platform you want to use for your products, they have numerous tutorials, marketing tips, and videos that you can follow to make sure your store stands out (and converts!). 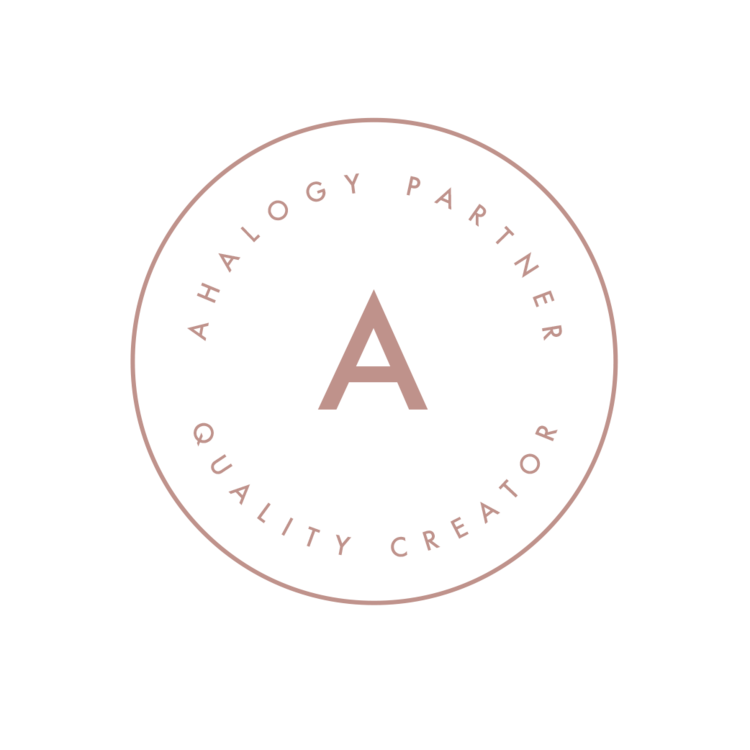 No, this is not the same as “affiliate marketing.” Partnerships are when a brand pays you money upfront in exchange for something. For instance, you can contact a brand directly and offer to promote them on a blog post in exchange for something you want. It could be money, an Instagram Story mention, or a freebie. When they agree, you will have to sign a contract and adhere by their partnership guidelines. If you want a long-lasting and happy partnership with the brand you love, follow their rules and make sure they are getting the results they are expecting from you! If you want to learn more, grab your FREE guide below for a successful launch (or re-launch). Leave us your thoughts below! 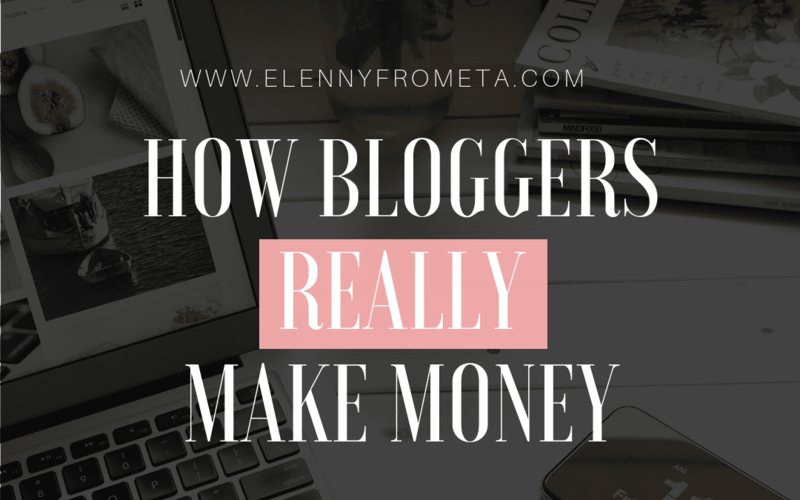 Do you want to create a successful and profitable blog?